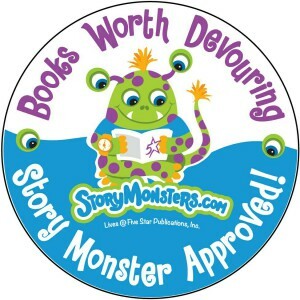 Story Monster Approved Seal awarded to book 6, 'Posie Pixie And The Snowstorm' in 2015. 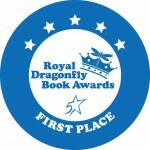 'Posie Pixie And The Snowstorm' and 'Posie Pixie And The Pancakes' were tied winners in The Royal Dragonfly Book Awards in 2015.
' "WHEEE!" 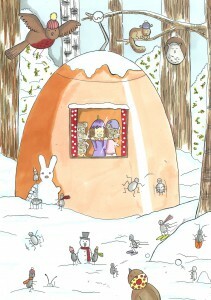 cried Posie Pixie with delight as she slid down the slippery spout slide into her copper kettle house, one icy January morning. "This is sooo much fun Wibble!" she squealed happily and promptly landed in her kitchen with a BUMPETY-BUMP, skidding sideways and narrowly missing her woodlouse friend. Readers are transported to Posie Pixie's delightful micro world of wonder and awe. I thoroughly enjoyed the story. 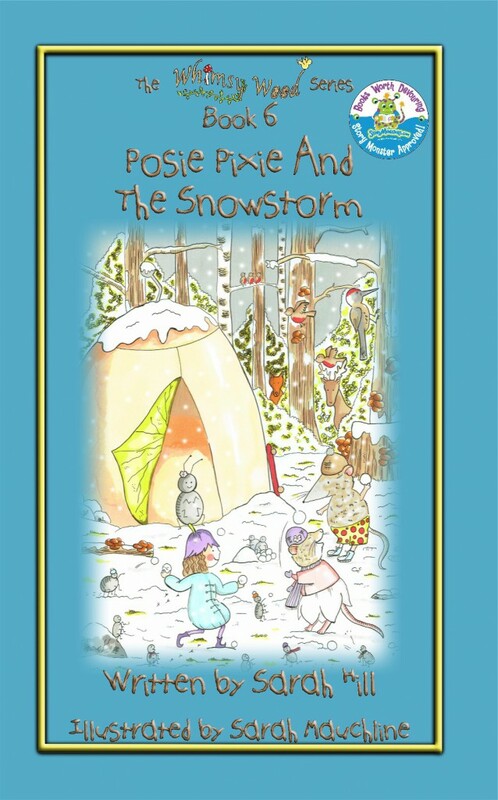 The ending leaves you wanting to know what Posie and her woodland friends will get up to next! Brilliant book! The snowball fight was so cool! I like Sonny Shrew as he wears shorts in winter, just like me! Another perfect nature and fun-filled addition to the magicial world of Whimsy Wood. We loved reading this book with its descriptive text. It's great that these books are educational as well as fun!